Saint Francis Medical Center has named Beth Keller, PHR, business liaison in the Business Development department. In her new position, Keller will work primarily with companies and industries in Saint Francis’ service area, educating them on the services available at the Medical Center, including the Occupational Medicine Clinic and Wellness programs. Her main focus will be maintaining and developing relationships with current and new clients and aiding them in their health and wellness needs. 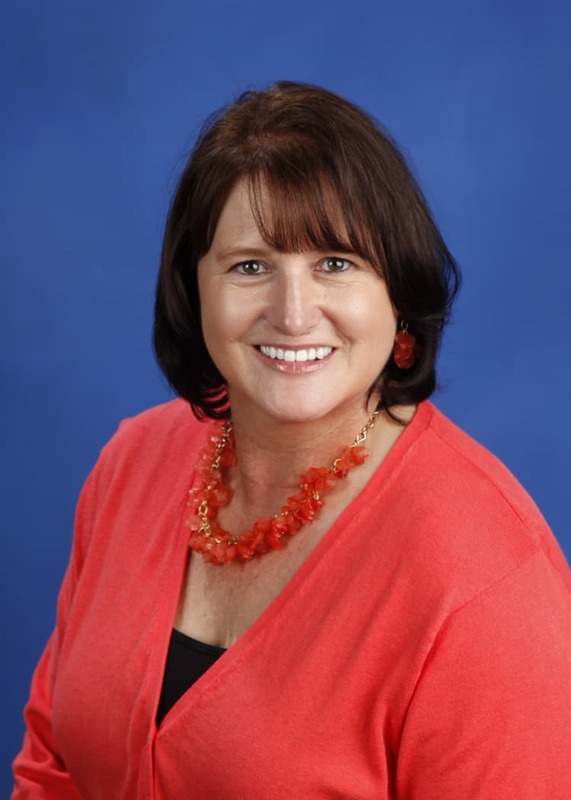 Keller is a Cape Girardeau native and has been part of the Saint Francis family since 2000, when she joined the Medical Center as a Human Resources recruiter. Previously, she worked as a customer account representative in quality improvement for M & W Packaging (now Mondi). She holds a professional in human resources (PHR) certification and is currently completing her bachelor’s degree from Capella University. Along with being involved in regional human resources professional groups, she also chaired the Cape Girardeau Area Chamber of Commerce’s Industrial Relations Council for two years.